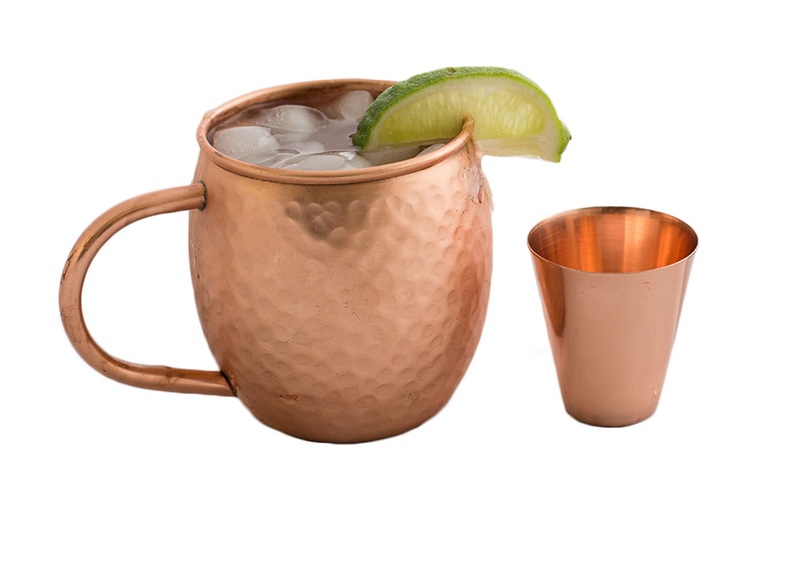 A Moscow Mule tastes even better when served in a stunning pure copper mug from Kitchen Classique! - Susan Said... WHAT?! A Moscow Mule tastes even better when served in a stunning pure copper mug from Kitchen Classique! Today may be Derby Day when the Mint Julep rules, but this afternoon I will be sipping a refreshing Moscow Mule, instead! Originally a craze in the 1950s, the Moscow Mule phenomenon has been building momentum again ever since a Moscow Mule Kit was included as part of Oprah Winfrey’s Favorite Things list in 2012. If you’re not familiar with the drink yet, the Moscow Mule is made with vodka, ginger beer, lime juice, and a slice of lime. Yum! But, it’s really the presentation that makes the Moscow Mule so special. Traditionally, the drink is served in a copper mug. Finding the right copper mug, however, is actually harder than it sounds. 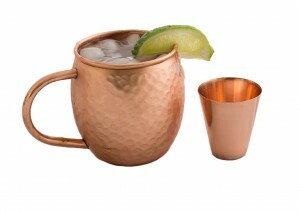 And recently, I discovered the perfect Moscow Mule set from Kitchen Classique! While other copper mugs have stainless-steel, nickel, or lacquer inner coatings, the copper mug from Kitchen Classique is made from 100% copper. This is crucial because copper retains cold better than other materials and significantly improves the taste (and experience!) of drinking a Moscow Mule. Mugs of 100% copper also ensure the proper citric acid reaction for maximum taste. Not only does the Kitchen Classique copper mug provide the optimum taste experience, it’s also just gorgeous. This mug is handcrafted and features a beautiful hand-hammered design – so stylish! The 16 oz. capacity is the perfect size to hold your drink and ice cubes (forget those wimpy little julep glasses!). And, the Kitchen Classique copper mug is incredibly well made. Each handle is seamlessly welded to the mug’s exterior for sturdiness (no tacky rivets or flimsy handles). Plus, the Kitchen Classique even offers an extra bonus – a unique, pure copper shot glass! The shot glass ensures that you can measure out and create your Moscow Mule with 100% copper for a pure tasting experience. And, this stylish shot glass will be a beautiful addition to your bar (it really stands out amongst all the plain glass!). Of course, I don’t drink a Moscow Mule every day, but the copper mug works equally well for any beverage I want to keep cold. From iced tea, to beer, to plain old water, the mug is invaluable. In fact, recently I discovered that there are actually health benefits to drinking from copper. With the rise in popularity of copper mugs, numerous articles and television segments have been touting the benefits to regularly drinking water from copper. One of the most informative I have found is, “Copper drinking cups: One change, big health benefits” by Michele Fife, the WOTV 4 Women (Grand Rapids, MI) wellness expert who focuses on natural health and yoga. The Kitchen Classique copper mug and shotglass combination is available on Amazon for only $18.95 and Kitchen Classique even offers a 100% Money-Back Guarantee. So today, forget the glass and raise your copper mug to toast Derby Day! 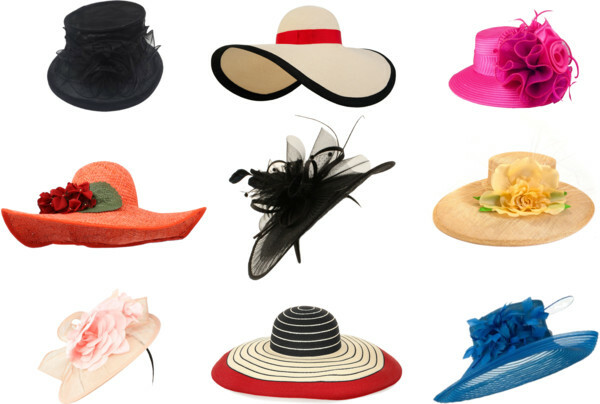 Your guide to a life filled with STYLE! 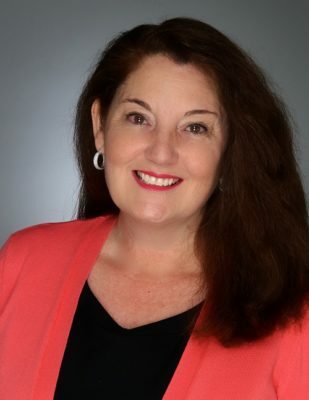 Susan Conforte McNeill is a wife, mother, author, entrepreneur, Harper’s BAZAAR Style Ambassador, Cover Girl Ambassador, and the co-founder of the literacy organization Success Won’t Wait! DISCLAIMER: I received a sample of the Kitchen Classique Moscow Mule kit from Tomoson in order to fully test the product. Regardless, I only recommend products or services I use personally and believe will be good for my readers. 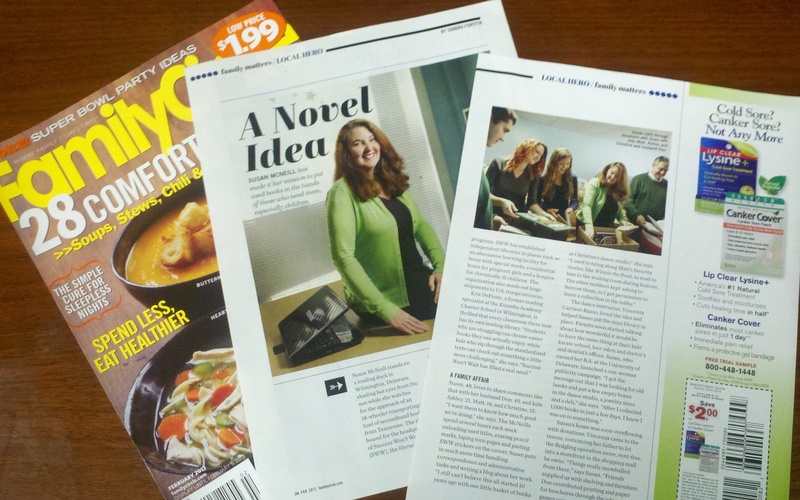 PHOTO: Used with permission by Kitchen Classique. What you should be shopping for now... Floral denim for fall! WIN a trendy 3-piece mustache cookie cutter set for oh-so-stylish party treats! How to add personality to your new blouse? "Borrow" his cufflinks! Bulu Box... because healthy is beautiful! June is the perfect time to hit the beach with charming, seashore-inspired jewelry! 5 stunning summer dresses that you won't have to save for the weekend! Summertime and the livin' is easy... in cute, affordable flip-flops from Frisky-Nineteen! 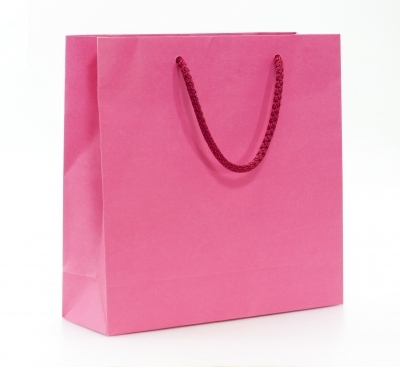 Separator image Posted in CHIC PARTIES and tagged with affordable Moscow Mule kit copper mug, fashion beauty style giveaways 2015, low entry giveaways 2015, Moscow Mule kit copper mug Kitchen Classique, Susan Conforte McNeill, Susan Said...WHAT?! fashion beauty style. Cover Girl’s Intensify Me! 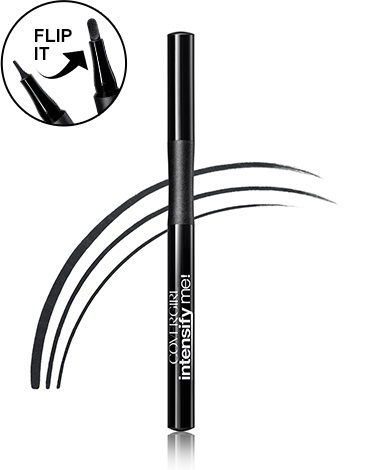 Liquid Liner makes creating the perfect Spring look oh-so-easy!